As a blogger, being tied to a desktop computer or laptop can be a restrictive feeling. Blogging is all about expressing yourself and sharing a part of your life on the internet, so you should be able to do that wherever you are with nothing to hold you back. Luckily, there are lots of other people out there in the mobile app development world that also feel the same way. 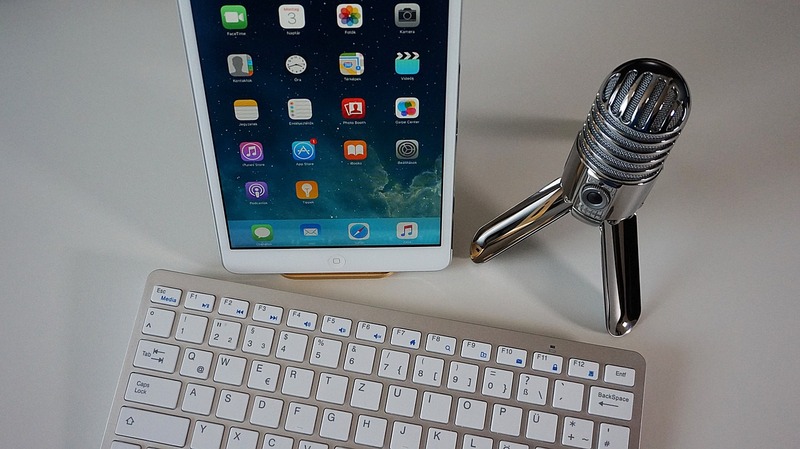 The following are a number of great and best apps that can help you take your blogging on the go with you, all of which are free! With no costs, try them out today and discover if they can help streamline your workflow. With many blogs being hosted by WordPress, it’s no wonder that there is an app for it. Compatible with both self-hosted sites and those located on WordPress.com, this allows you to create, edit and post blogs. Not to mention you can also moderate comments, consult analytics and even post photos directly from your phone. If you use WordPress than this is a must-have app. Ever wanted to consult your site’s data, but doing so on the mobile web is a pain? Then the Google Analytics app is a must. You can monitor changes and site traffic in real-time thanks to this app, as well as send reports to anyone. Not got enough time to write a blog today, but still want to reach out to your audience? Twitter is a 140-character micro blog, which you can send out as often or as little as you want depending on your social media preferences. For all of this small ideas, random thoughts and opinions that just won’t stretch to a full-blown blog. 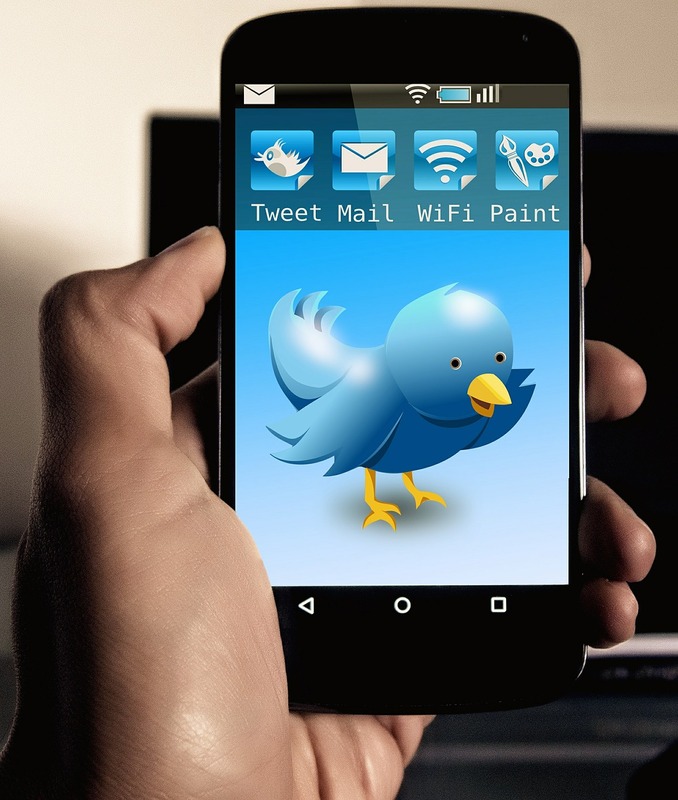 Twitter is also a great way to reach your audience between blogs or even promote recent publications. The power of social media for blogging can never be understated, so remember to use it no matter where you are! Need to blog on the go? Then you need Writer. Having Microsoft word on your phone is all well and good, but it isn’t created with mobile in mind and so can be a pain to use. Writer is an app designed specifically for bloggers to help them write on the mobile platform. It is a stripped down word processor, optimized to offer a distraction-free way to write on your phone. Sharing a new post between multiple social medias can be time-consuming and not to mention very boring. Enter Buffer, an app that helps you link up all of these accounts and share your posts on all of them simultaneously. Thus saving you lots of time and effort. Ever had a random thought that was pure brilliance, only to realize you have no pen to write it down or time to type it into your phone? Then you need a voice recorder. Of course, many phone models come with such a function in the modern-day. But, with apps such as Tape-a-Talk, you can store these more accurately, record full interviews and even upload straight to your site. The paid version allows you to edit the recordings for better quality and even repairing the sound. More of a vloggers than a bloggers, or a combination of both? Then video editing on the go can be a powerful tool for you to wield. Quick video editing for social media (such as Instagram or Twitter) is great for those short pieces you just want to put up in a speedy manner. There are bulkier options out there for full YouTube videos, but Splice is great for bite-sized pieces when you’re in a hurry. Micro blogging can be a great side addition to your regular blogging efforts. Tumblr is a site where a picture or a small portion of text can reach hundreds of thousands of people every day, making it perfect for small bursts of thought or image editing. You can even manage a number of Tumblr blogs for all of your different interests. You know the RSS part of your blog, the bit that lets people subscribe to your content? This is obviously very important to bloggers and even more so if you subscribe to a number of blogs yourself, which many bloggers do. Feedly is a great app that lets you get all of these latest updates and content all in one place. Bloggers, vloggers and podcasters are all part of a very overlapping community. If you blog, you may very well have a podcast or vlog on the side also. More than likely, you prefer to listen to a podcast as you have little time for reading or watching videos when you’re blogging. There are a number of podcast apps out there to help you manage these – such as BeyondPod – which can help you streamline and save even more time. In the same vein, if you have little time to read something in the day, but it’s relevant to your interests, then saving it for later is a great idea. Unfortunately, accidentally clicking off and losing the content forever is a very real problem. Pocket is an app that saves you from such heartache. With this app you can save links you wish to read later, which then downloads a minimal version of the article that you can then access at a later date. As a blogger, you are inevitably a writer. And as a writer, you are only human. The occasional spelling error or lapse in understanding a word is inevitable – no matter how much you would rather deny it. 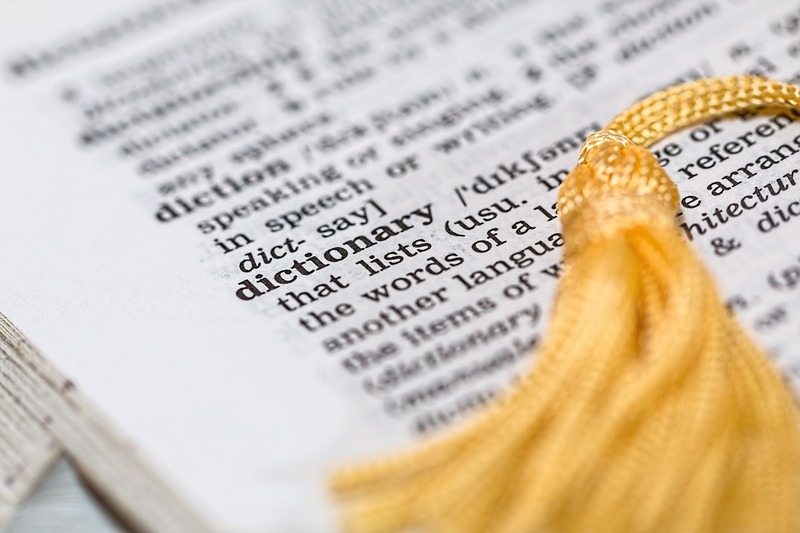 A dictionary app is a quick and easy way to consult over any mysterious spelling or meaning issues that may crop up in your blogging efforts. 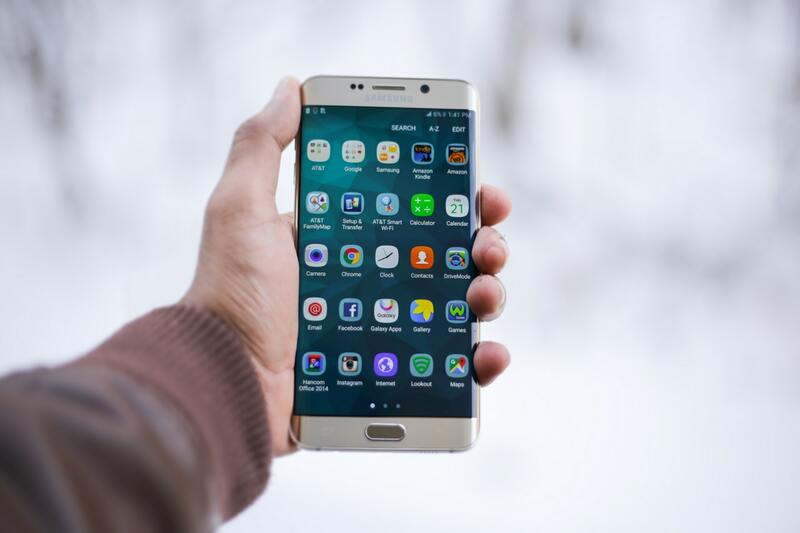 So, there you have it, the best mobile apps to aid your life as a blogger in the modern world. Take these apps and be freed from the tethers of desktops and laptops forever – or at the very least whilst you are out of the house. Great Post. It’s really good to get knowledge. Thanks For posting the article.